It can be hard to know how to help someone with social anxiety disorder (SAD). 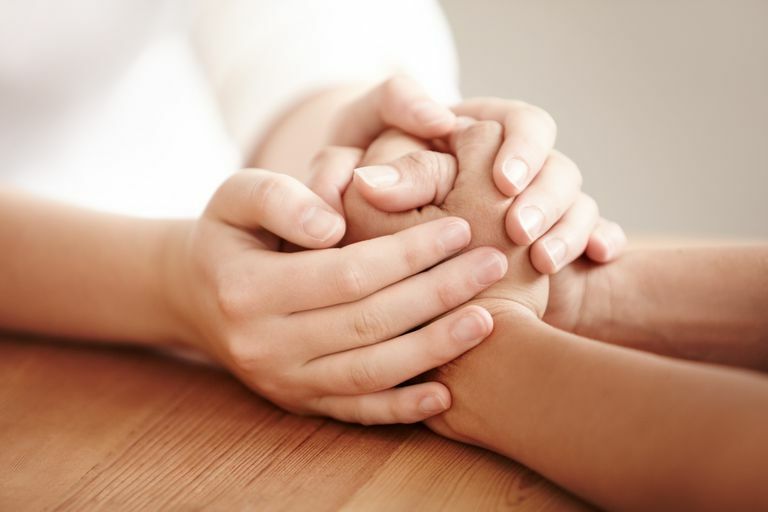 On one hand, you want to be sensitive to the challenges that the disorder brings; on the other hand, you want to help bring out the best in your friend. Below are five helping tips if you find yourself in this situation. Just because someone with SAD seems aloof, that does not mean she does not want to have friends. Often people with the disorder crave friendships but are too anxious to initiate and maintain them. If you are a naturally friendly and outgoing person, you could make a great companion for someone with the disorder. Extend your friendship and get to know the person with social anxiety disorder. You could find yourself with a lifelong friendship and a new perspective on many aspects of life. People with SAD are often overly critical of themselves and expect others to be critical of them as well. In fact, research shows that having social anxiety disorder is strongly related with believing oneself to be socially incompetent, even when others don't perceive this same level of problem behavior. Don't add to the problem by being overly critical yourself. Don't tell the person that he is too quiet or that he just needs to loosen up. Be understanding of the limits that social anxiety can put on a person's life and don't expect more than a person can give. At the same time, be hopeful that your friend will gradually push limits as you provide a supportive environment in which this can take place. The best way to ultimately help someone with SAD is to really understand the disorder yourself. Learn about the causes, symptoms, treatments and what it's like to live with social anxiety. Read books, watch movies or learn about famous people with the disorder. Arm yourself with knowledge so that you can be more understanding and approach situations from a nonjudgmental perspective. If you suspect someone you know has social anxiety disorder but has not been diagnosed or received treatment, help that person get help. That might involve making a doctor's appointment, tracking down a support group or finding a self-help program. Do as much of the legwork as you can, to make it as easy as possible for the person to take that first step. If doors start to close, that person may give up before finding help. Often people with SAD will deny their symptoms. This is because anxiety is humiliating and embarrassing for them, and the last thing they want is for it to be noticed. However, during times of personal crisis or when dealing with emotional upheaval, the person with social anxiety disorder might be more willing to talk simply because their anxiety becomes too much to handle. These are also good opportunities to suggest seeking support for their social anxiety. When a person has hit bottom, going up seems like the only reasonable next step. Research shows that caring relationships with friends play a role in protecting adolescents from increasing social anxiety. If you know a young person, in particular, you have a chance to intervene at a time that could be critical for preventing that person's social anxiety from developing into a disorder. Mental health issues are often hard for others to understand who have not experienced it themselves. Keep in mind that your friend is not choosing this behavior; however, choices can be made to make the situation better. You can easily become the person that leads the way to those choices if you approach the situation with intelligence and tact. National Institute of Mental Health. Social Anxiety Disorder: More Than Just Shyness. University of Florida Fear and Anxiety Disorders Clinic. Helping a Family Member.